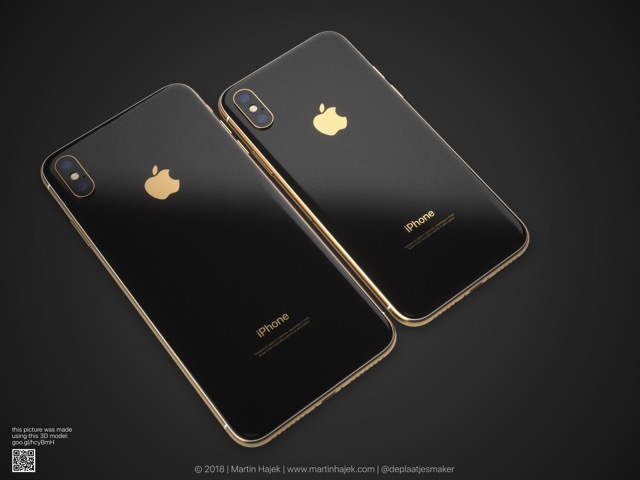 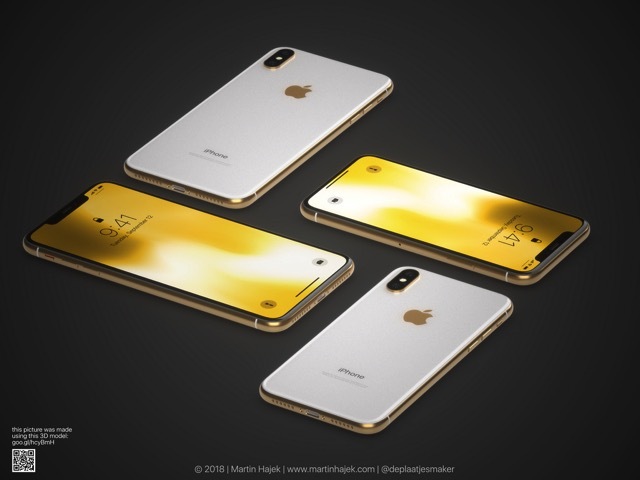 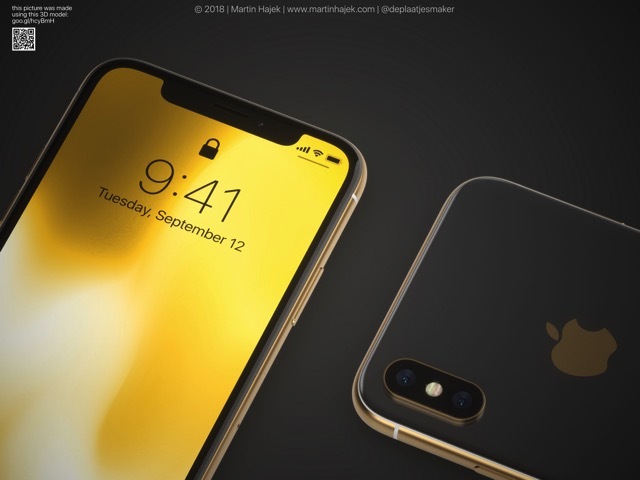 Based on the idea that Apple’s next iPhone X / iPhone X Plus iteration may also come in gold colour, concept designer Martin Hajek has envisioned how the device might look like in his latest 3D renders. 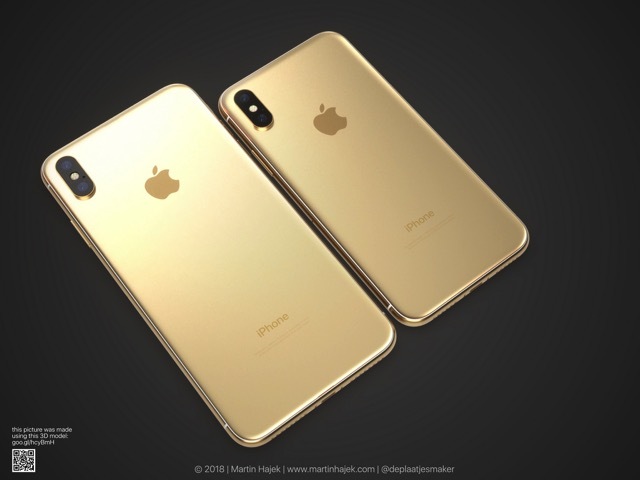 Other than the three gold colour variations however, the externals of the device look pretty much the same as the current generation iPhone X. 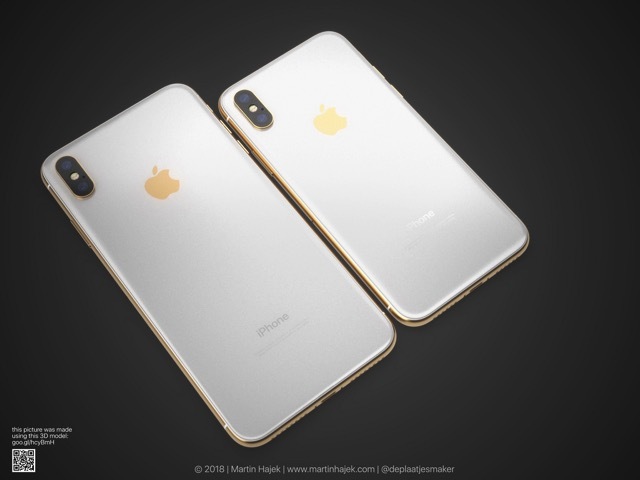 Both the concept iPhone X and iPhone X plus models feature vertical rear camera design, a notch at the front and Face ID. 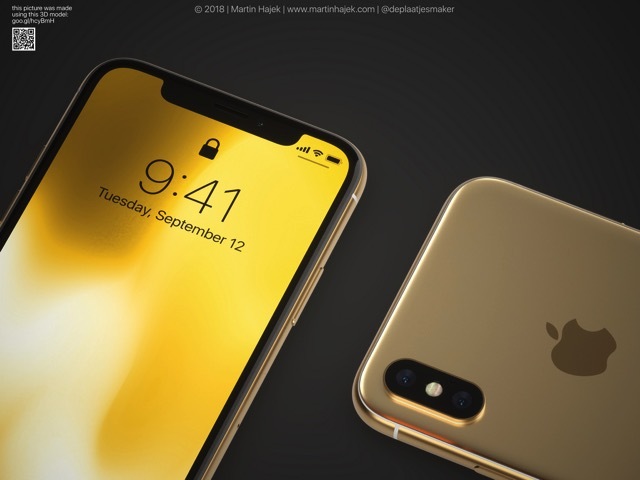 Check out the different iterations of gold coloured iPhone X models below and tell us which one you like the best.